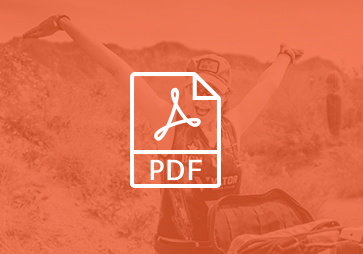 Shop grips, magwells, and TacLatch on the NEW TechWellUSA website. 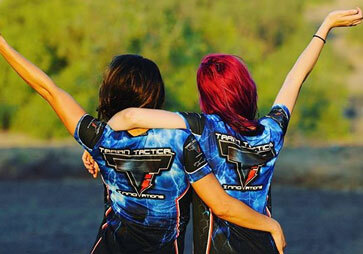 TechwearUSA, your most trusted source for competition jerseys, is high tech apparel built for your passion. 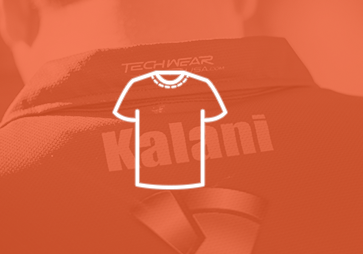 Represent your competitive spirit wherever you go by choosing items from our TechwearUSA-branded collection featuring Techwave symbol on your favorite base designs. 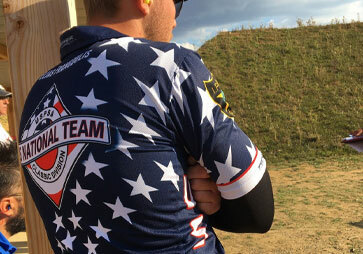 TechwearUSA is the United States Practical Shooting Association’s official jersey partner. 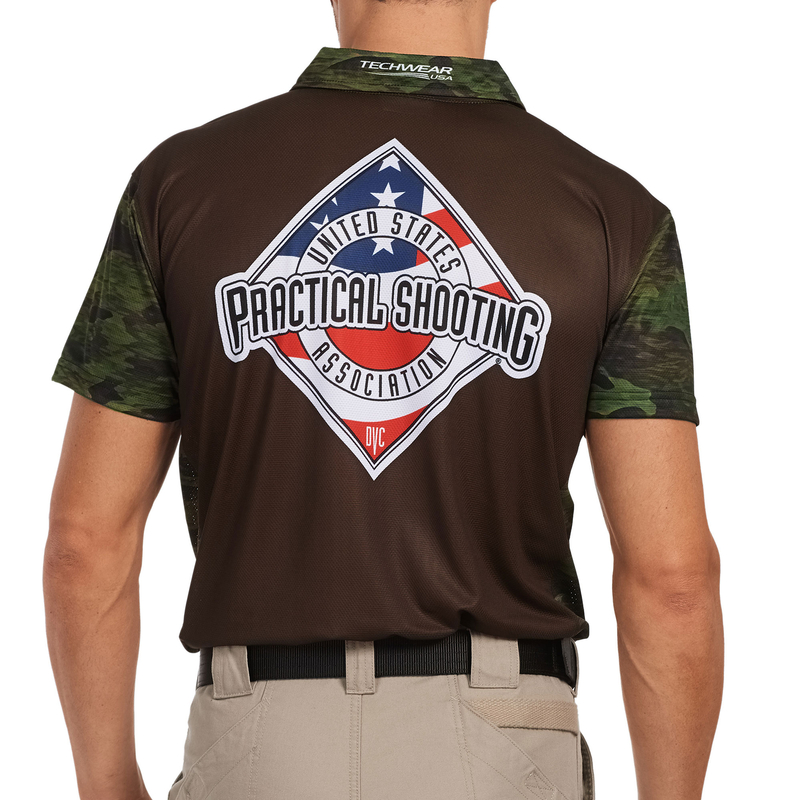 Show your member pride and perform your best with USPSA-branded apparel, made to order in the USA. 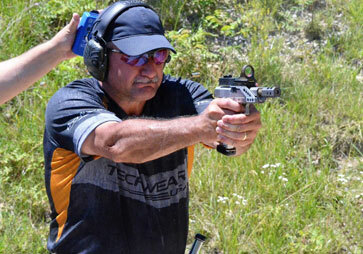 The long-awaited 2019 sport shooting competition season is upon us. Plan ahead by purchasing the official match jerseys for all of your 2019 competitions. 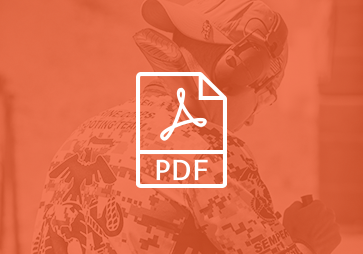 Whether you are competing in Area 1, Area 7, or somewhere in between, we have you covered. Keep checking back all season long. 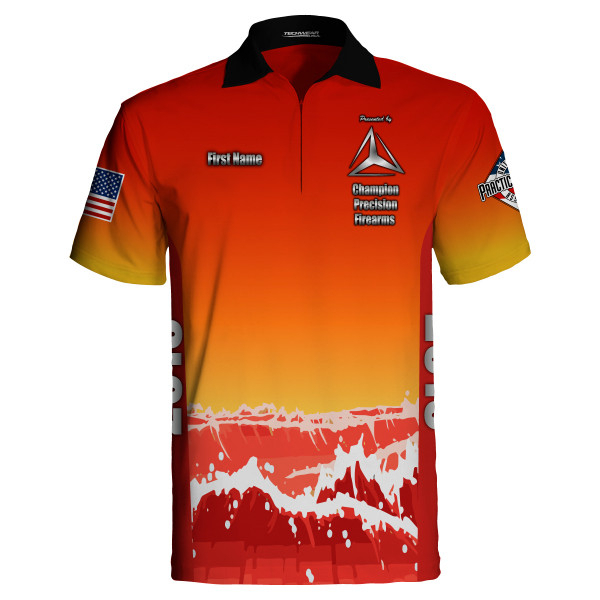 TechWearUSA produces the world's finest custom Ink Dye Sublimation polo and t-shirts, using the highest tech fabrics available. 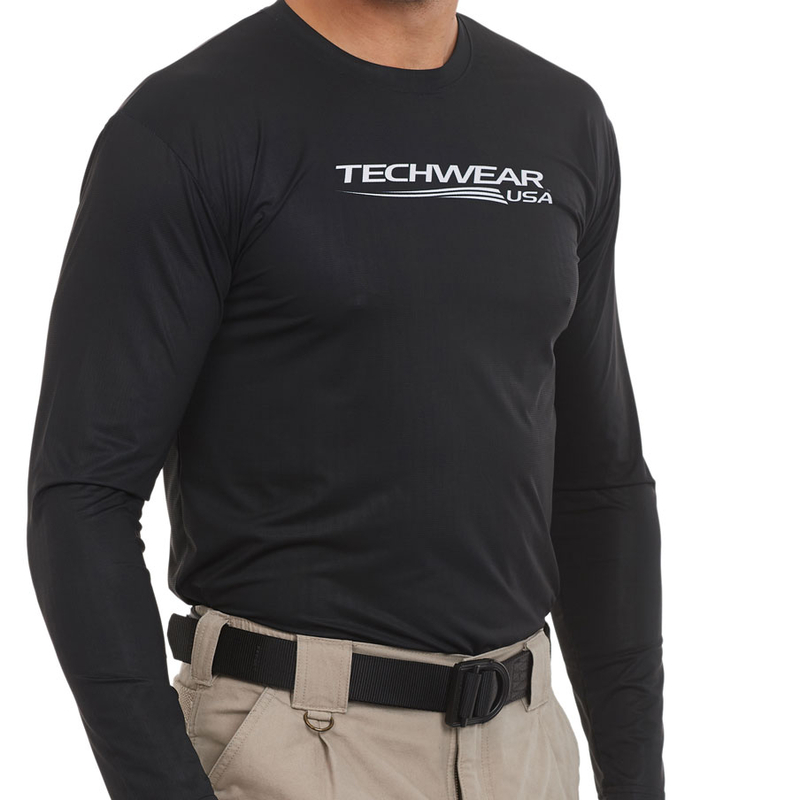 TechwearUSA is high-tech, customized apparel built for your passion. Our design team works with you to create a brilliant, custom and personalized design. Techwear is high-tech, customized apparel built for your passion. Our design team works with you to create a brilliant, custom and personalized design. A full line of performance garments made of the highest quality fabrics / intelligently designed patterns for use in competition, training, and everyday activities. 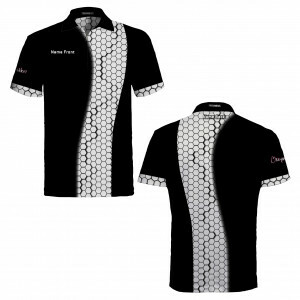 TechWear custom and semi-custom accessories to match your competition and training apparel. Shop matching arm gators and gun covers.